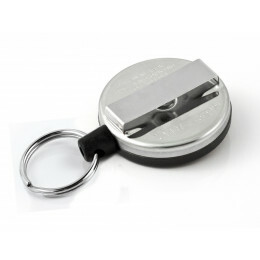 KEY-BAK® Self Retracting Key Reels, Retractable Carabiners and Key Retractors. 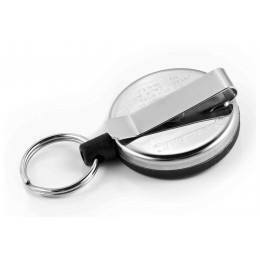 For over 60 years KEY-BAK® have manufactured several types of self-retracting key reels, key retractors for industrial, sporting goods and outdoor activities to keep your gear secure and easily accessible. 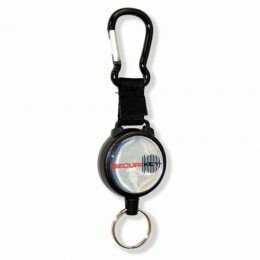 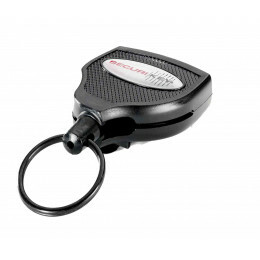 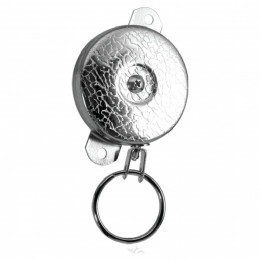 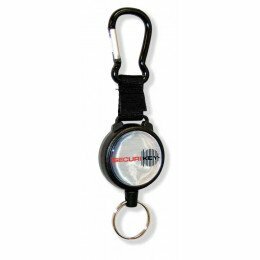 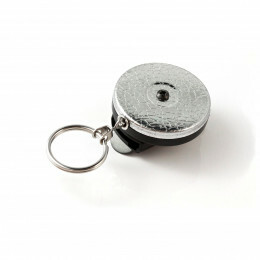 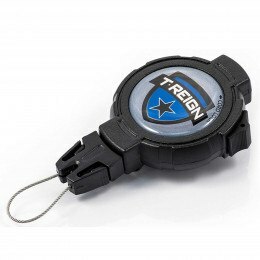 KEY-BAK® is a supplier of high quality Retractable Key Reels, Carabiners, Retractors and Accessories.